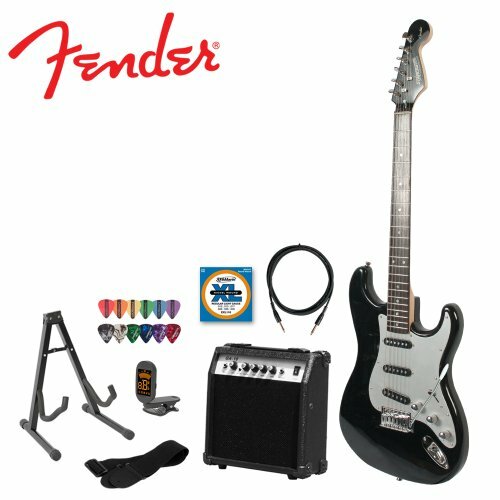 This Fender Starcaster Strat Packs combine GoDps Music’s custom Stratocaster electric guitars with a host of essential accessories. 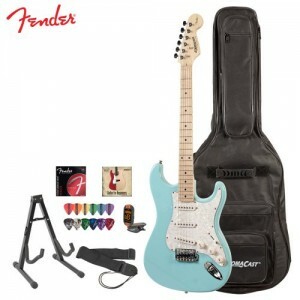 From beginner to intermediate, each Fender Starcaster Strat Pack is created with the player in mind. 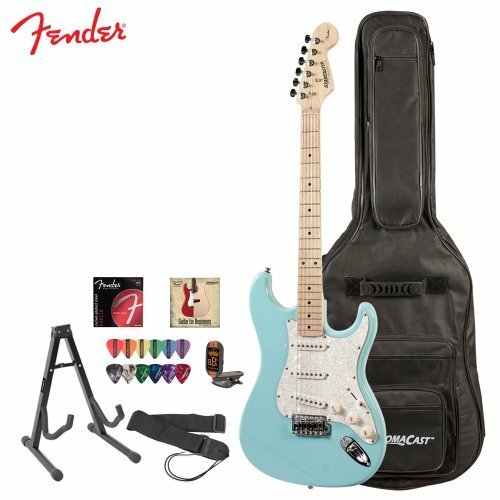 With four options to choose from, you’ll have everything you need to rock like a star!Fender Starcaster Electric Guitar with Vintage Daphne Blue Finish and Pearl White Pickguard.